Committed to the bringing our clients the highest degree of products and services available in todays technology and applying them for a better future. 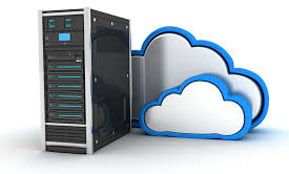 We bring the latest techniques in computing technologies to small businesses looking to make the most of there current IT infrastructure. Remote access, wireless and satelite communications, network security, verified backups, Web Site design and implementation. From servers and workstations to remote communications to web programming, we are committed to helping your business grow in the future. Applications that scale and adjust to any device automatically without having to deploy and maintain multiple code bases and architechture. 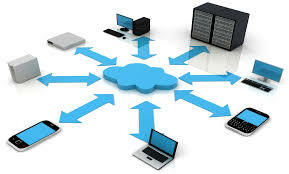 Scalable Software Solutions that conform and automatically adjust to whichever device is being used. Application Security, Database Security and Infrastructure Security that is up to date against the latest threats. 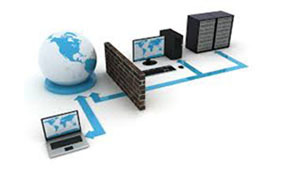 Network Security that protects your organization from unauthorized access and alerts you of attempts. Reliable storages solutions that you can depend on. Failover and Backup solutions that protect agains encryption attacks. Data Availability and redundancy that gives you access to your critical information and protects you from loss or encryption attacks.